We Can Save You Up To 30%! Are you prepared to be in compliance in 2015? Home → Blog → Are you prepared to be in compliance in 2015? Over four years ago, the enactment of the Affordable Care Act (ACA) resulted in a number of important reforms to group health plans. A significant number of these reforms became effective in 2014 , including changes to health plan designs, incentives for increased wellness programs and fees that apply to reinsurance. In 2015, additional reforms will take effect that will impact employers sponsoring group health plans. Of these reforms, the shared responsibility penalty and related reporting requirements for applicable large employers could arguably be the most significant ACA development. To prepare for 2015, employers would be wise to review upcoming requirements and develop a compliance strategy. Benefits Planning Service can provide you a compliance checklist for 2015 and assist you if you have any questions about these reforms. Please contact our office today at (949) 833-8187 or(800) 916-2012. We look forward to hearing from you! Do you know the ACA Reporting Requirements for Employer-W2s and Code 6056s? Frustrated With Your Current Benefits Plan? Employers! Open Enrollment is Underway! 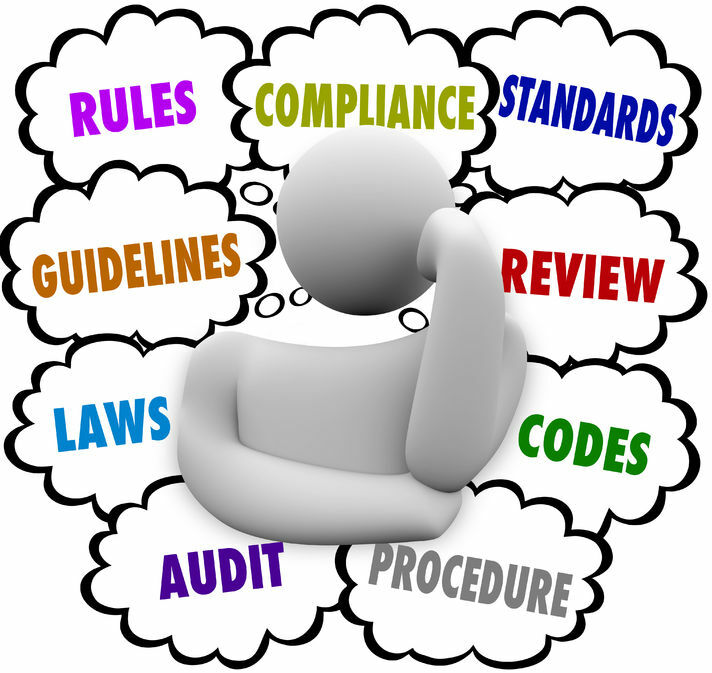 Are You At Risk For a DOL Audit?